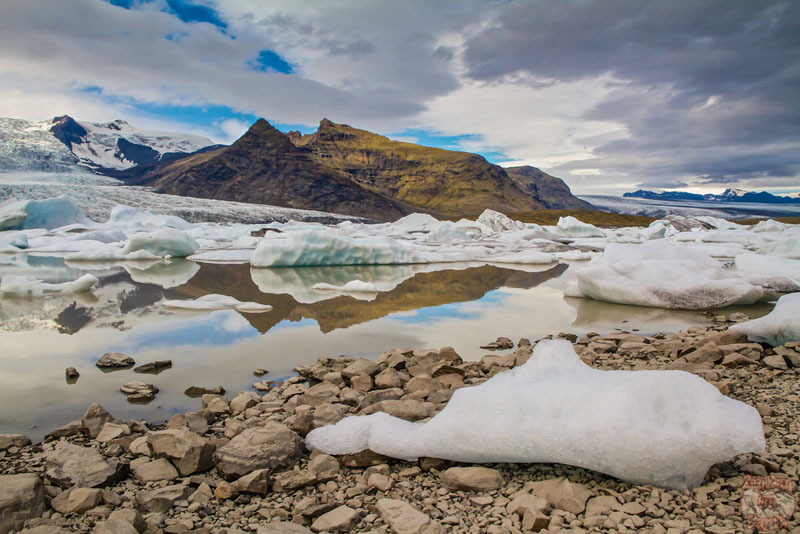 With intense volcanic activity and 11% of its area covered in ice, Iceland is often referred to as the “Land of Fire and Ice“. This photo essay will take you from icebergs to steaming lava fields and from glacier to volcanic craters. Get transported to another world. 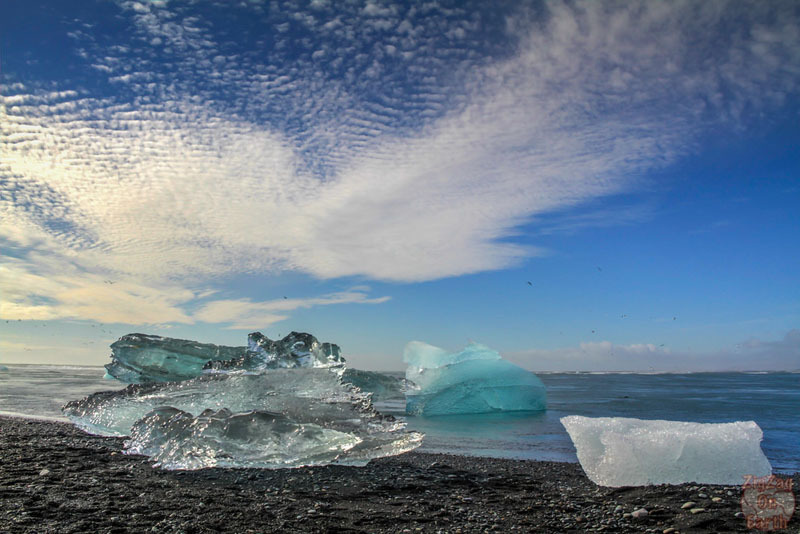 Jokulsarlon beach in South Iceland brings you both ice and fire: icebergs from the glacier float to the ocean and wash off on the volcanic black sand of the beach. 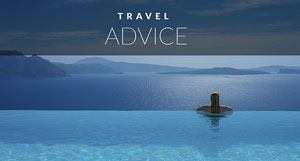 This site is intriguing by all weather with white, black and blue icebergs to admire up-close. Leirhnjukur is a little off the beaten path in North Iceland and well worth the detour. A track takes you through a lava field that is still steaming, 30 years after the last volcanic event. Just don't venture off the marked path if you don't want your soles to melt! Fjallsarlon is a glacier lagoon in South Iceland. 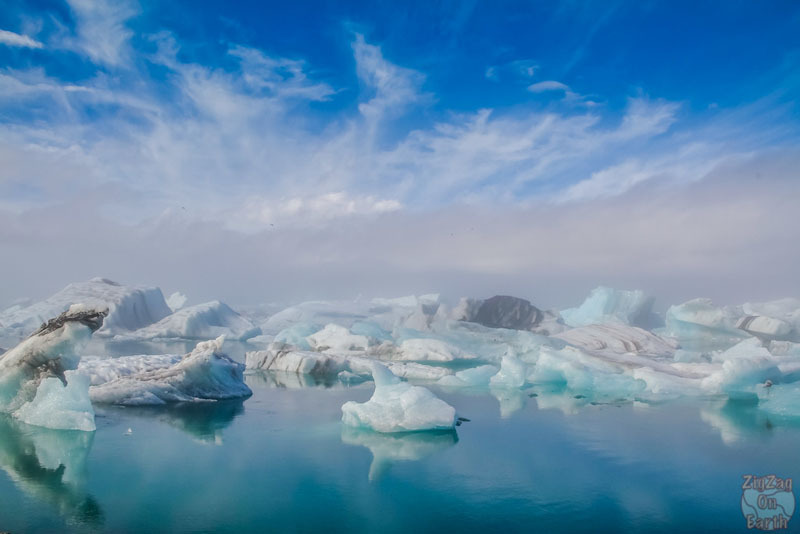 Icebergs detach from the glacier Vatnajökull and float around. This lagoon has no escape to the sea so the icebergs melt right there next to you. 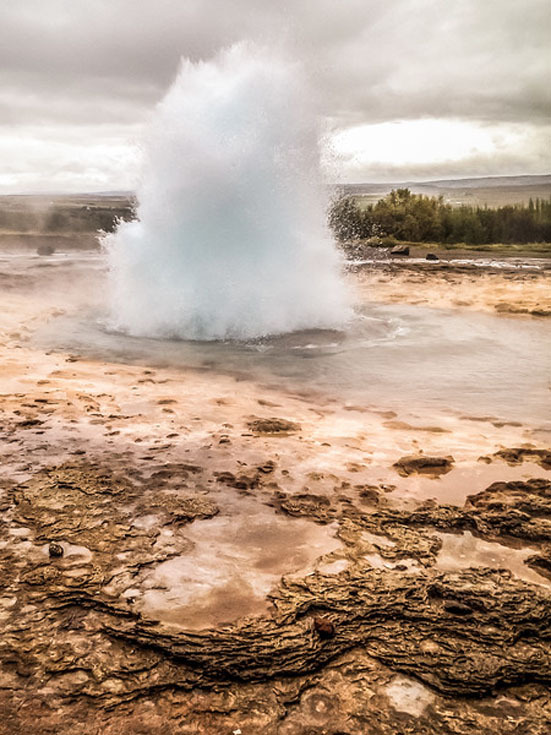 Part of the Golden Circle Iceland, the geyser of Strokkur erupts every 5 to 8 minutes and reaches 20 meters (and sometimes 40 meters). 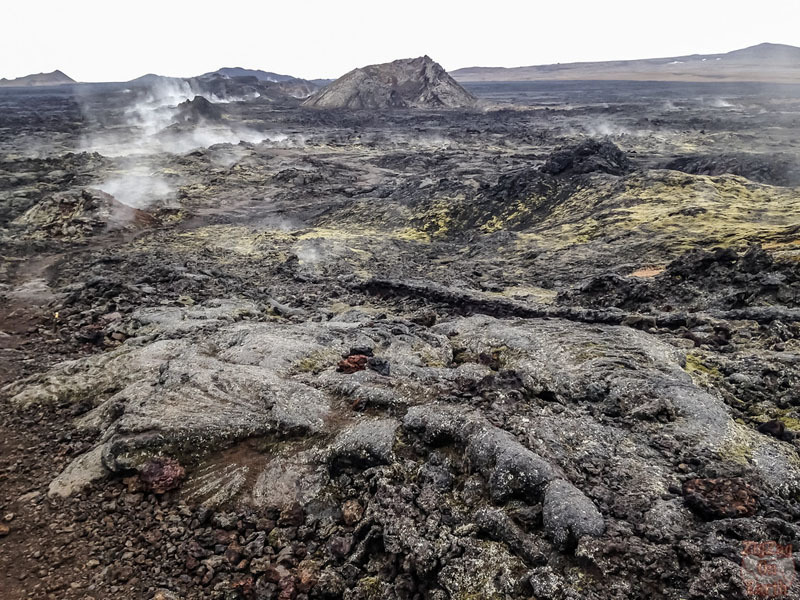 It is one of the most visited places in Iceland, and a clear evidence of the fire under the earth. 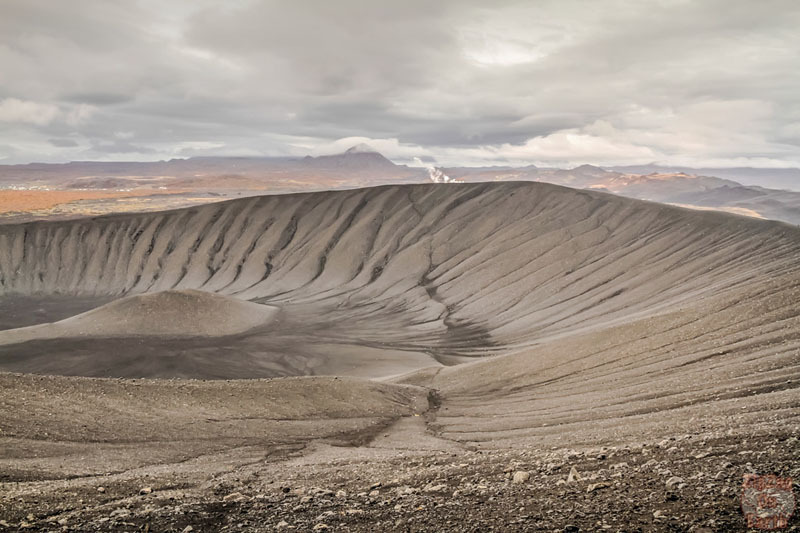 In North Iceland, you can climb the Hverfjall volcanic crater. It is a bare symmetrical crater thought to have been created by an explosion 2800 year ago. It is one of the largest of its kind. The walk on the rim is quite impressive. To give you an idea of the size, there are people on the rim in this picture. Can you spot them? The most famous glacier lagoon in Iceland is Jokusarlon. Right next to the Ring road you can admire icebergs of many shapes and sizes detach from the glacier and float towards the ocean. I prefer it with fog, as icebergs seem to appear from nowhere. What do you think? Iceland is also the land of waterfalls. With all the ice melting, the water flows into rivers and drops into waterfalls. The water of the Aldeyjarfoss waterfall comes from the Vatnajökull glacier. It drops 20 meters in an intriguing setting with bare landscape and layers of basalt columns. 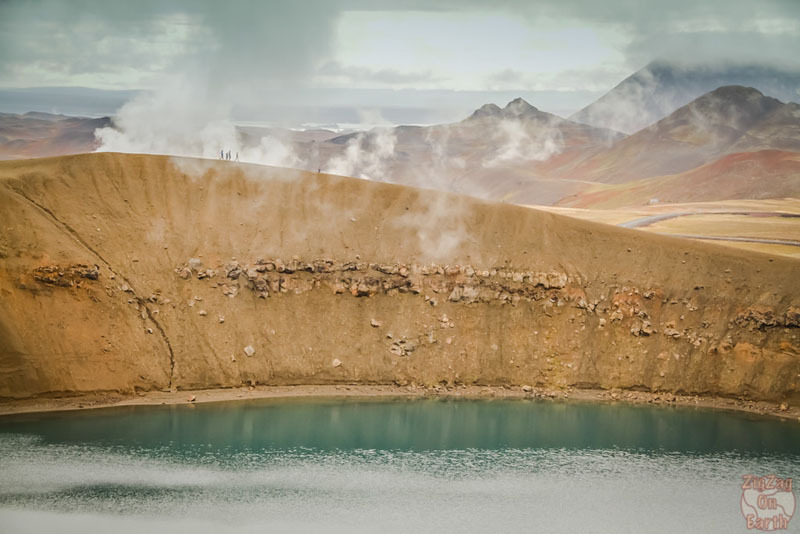 To learn more about those places and more locations to visit in Iceland, check out ZigZag On Earth Iceland Travel Guide. 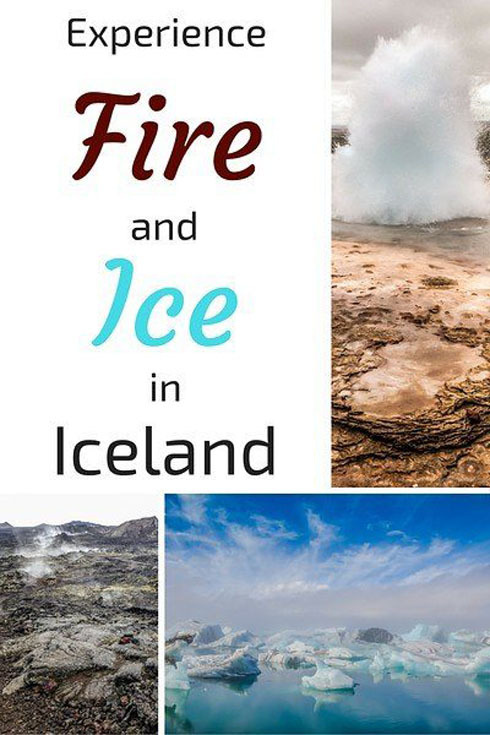 And tell us in the comments, do you prefer Fire or Ice landscapes? Blue Lagoon, Is it Worth It? 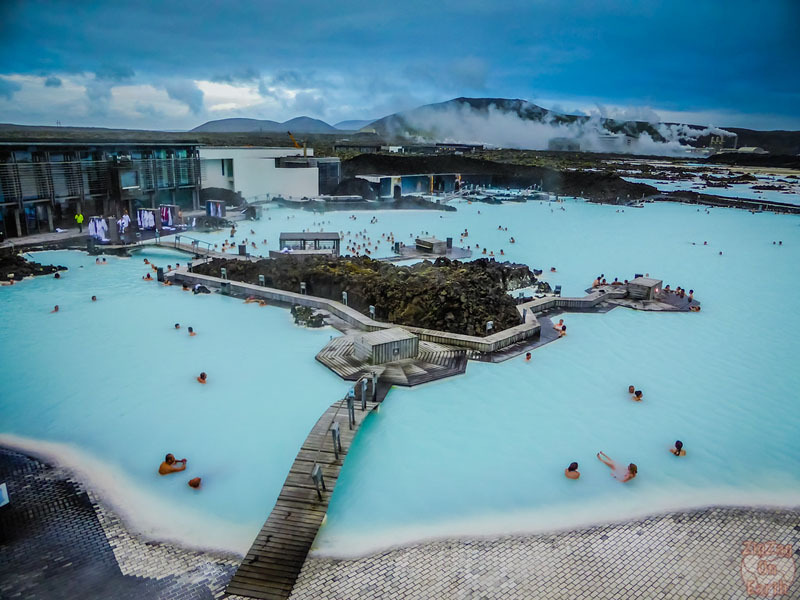 The Blue Lagoon in Iceland – Is it Worth the Visit? 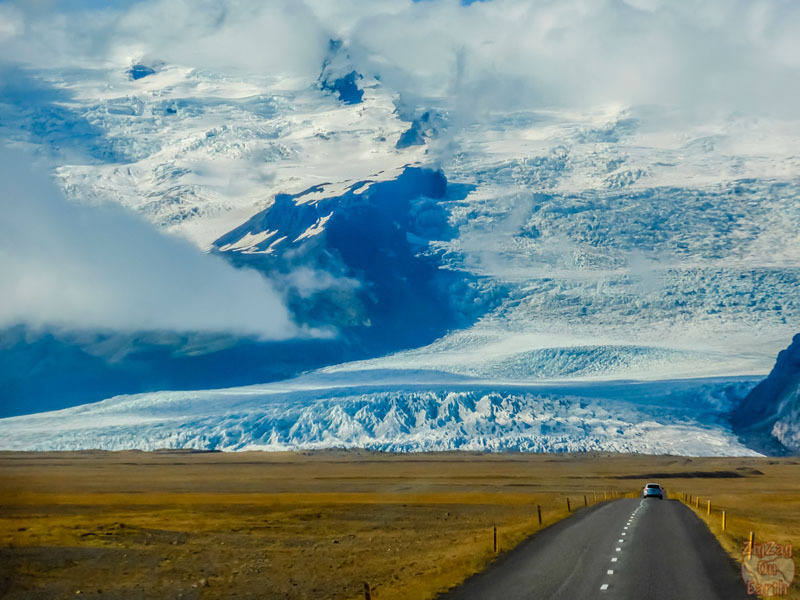 11 Responses to "Iceland – Experience the Land of Fire and Ice"
Beautiful photographs! I especially love the shot of the glacier…making me miss my home country! That glacier photo is one of the top reasons I love Iceland. I had no idea how many colors ice could be until I started researching Iceland! I do wonder if I might be captivated just as much by fire images someday, too. 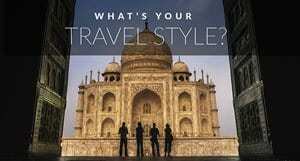 I am a landscape lover and every time I read the different posts the adventurous and landscape travel, Got confused. 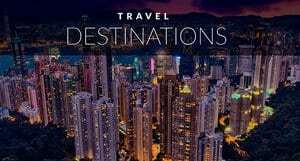 As I have planned to visit one country among three ..i.e. New Zealand, Canada and Iceland. After reading this post, this is final that I will go to Iceland to spend best time of my life. 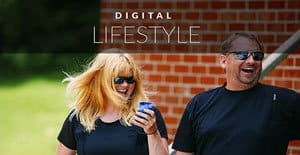 These are AMAZING photos! They take me back to my trip to Iceland! Thanks Andrew. I visited Iceland in a September month. But it does not mean anything, Weather is very unpredictable there. Thanks for sharing these great photos! Iceland is one of those rare places where images rarely can do the scenery justice (although I think you’ve done just that here). It seems like you had quite good weather; when were you there? On my last trip I couldn’t even see the glaciers in Jokulsarlon (and I was on a boat in the lagoon)! I prefer the ice landscapes while sitting near a fire, lol. I miss Iceland! My day at the Blue Lagoon 5 years ago is still one of the best days of my life.